Course cost is $45.00 per person. Discounts will apply for large group bookings. Contact us for details. This course provides the skills to recognise and then manage a casualty who is unconscious and is not breathing. 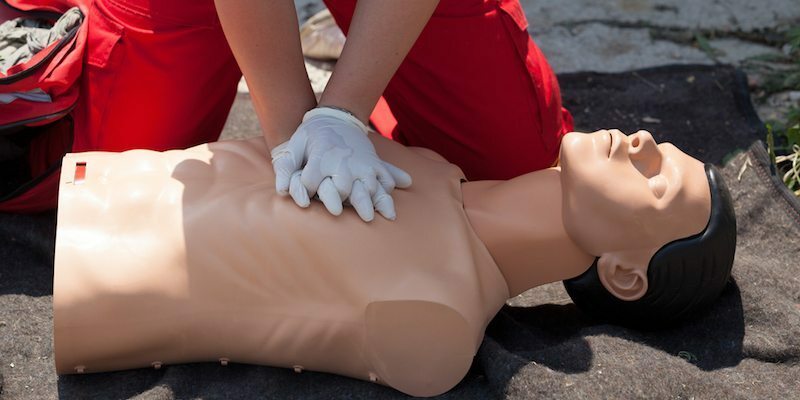 CPR is a lifesaving technique which can sustain life until an ambulance arrives. It is recommended, by the Australian Resuscitation Council, that a CPR refresher program is undertaken every 12 months. 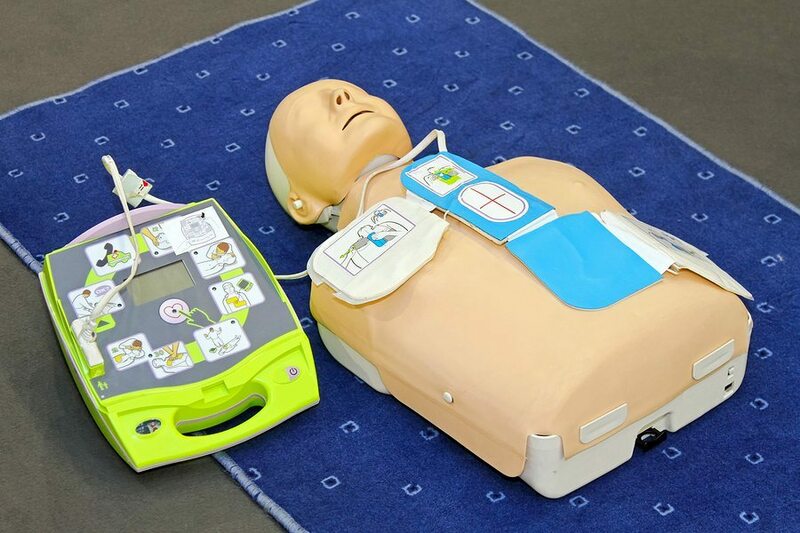 The HLTAID001 Provide Cardiopulmonary Resuscitation course provides you with the practical skills to perform CPR according the Australian Resuscitation Council guidelines. A Laminated certificate showing you have fulfilled the requirements of HLTAID001 Provide Cardiopulmonary Resuscitation.